Your home is very important to you. It is where you spend the vast majority of your free time. Therefore, buying doors for your home is a task that you must take very seriously. 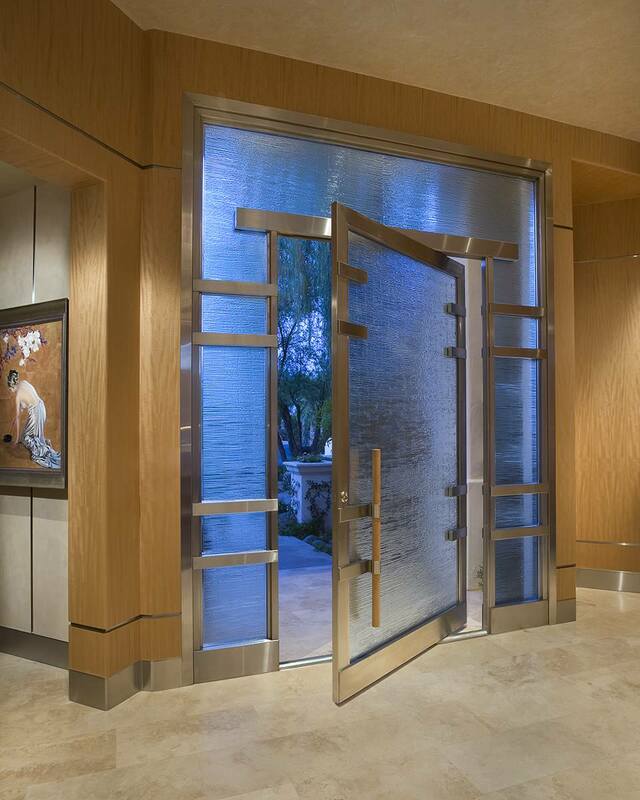 There are many factors you must consider when buying a door, whether it is for the interior or exterior of your home. While there is not one clear way to go about selecting these items, there are some things that you should keep in mind to make your shopping go easier. Here are some tips to help you go about buying the proper door for your home. 1. 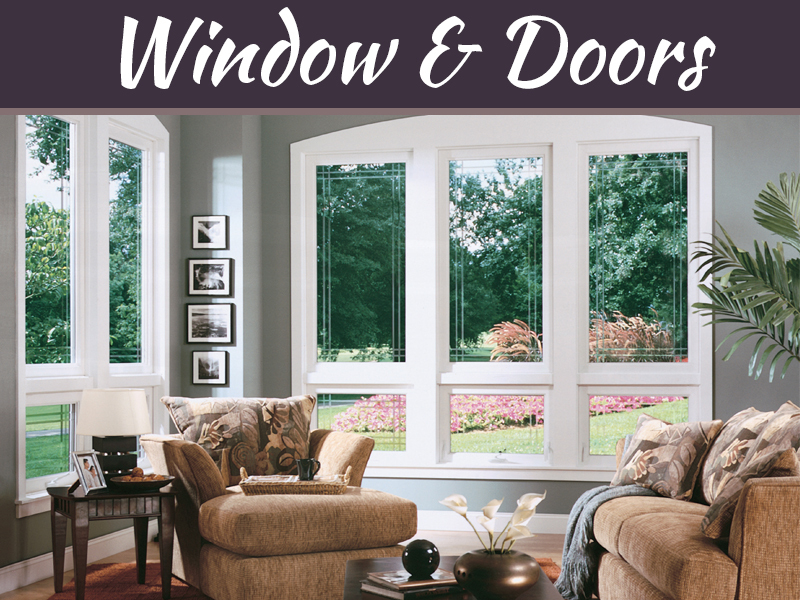 Do You Need An Interior Or An Exterior Door? 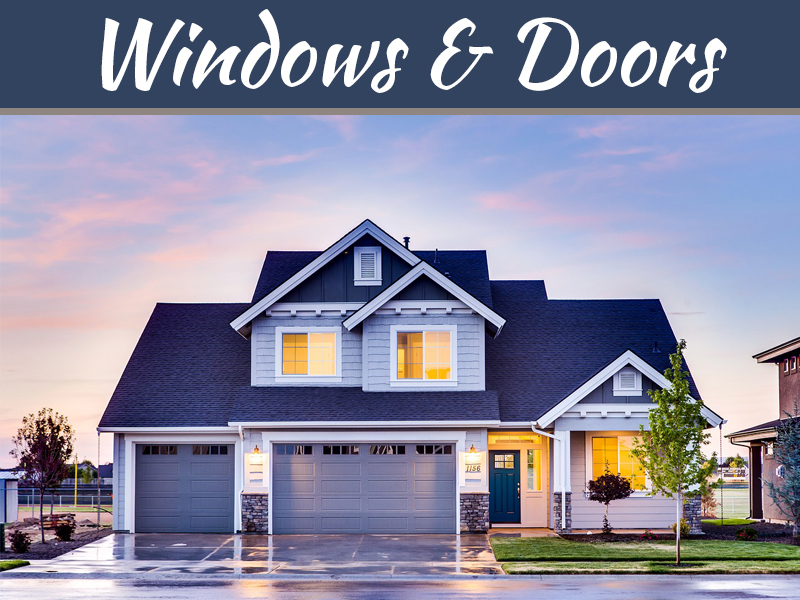 For obvious reasons, a door that is designed to be installed on the exterior of your home is built to withstand a lot more abuse than an interior door. An exterior door needs to be strong enough to withstand strong winds and rainstorms, along with possible break-in attempts from intruders. An interior door is usually built from materials that are lighter and not as strong. Because of this, they are less expensive than their exterior counterparts. You need to be sure that you buy a door that is properly suited for the task you need it to perform. The same applies if you want to buy a commercial door. You can browse commercial frames for the door of your choice at http://www.etodoors.com/commercial-doors-and-frames.html. 2. Are You Concerned About Security? 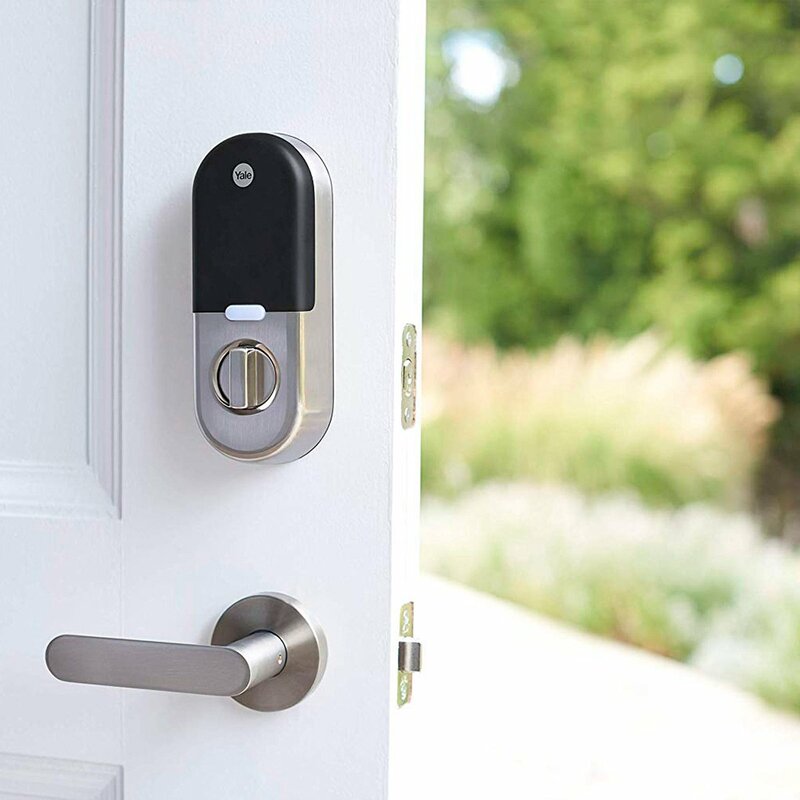 Depending on where you live, security might be a very big concern for you. If you live in a part of town that has many burglaries, you should look at front doors that are capable of protecting your family and possessions. 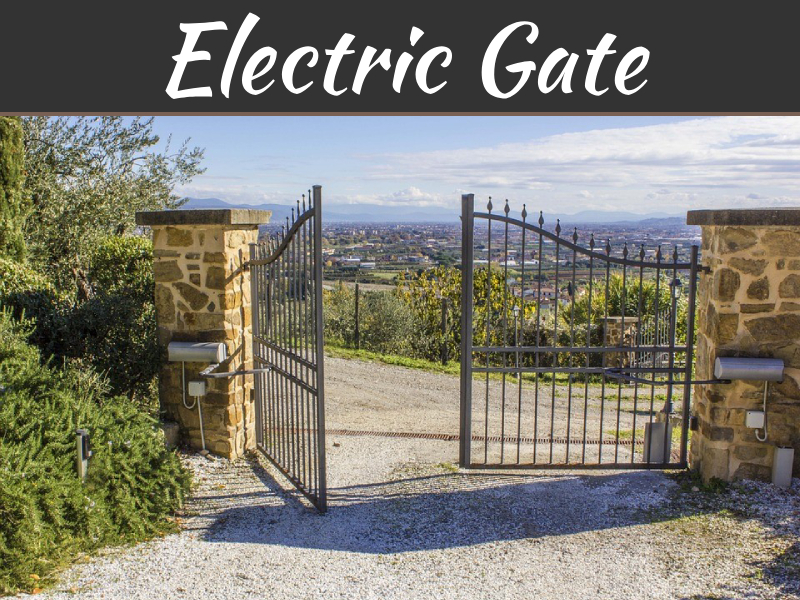 There are many styles that come with a cast iron security gate that closes in front of the door. 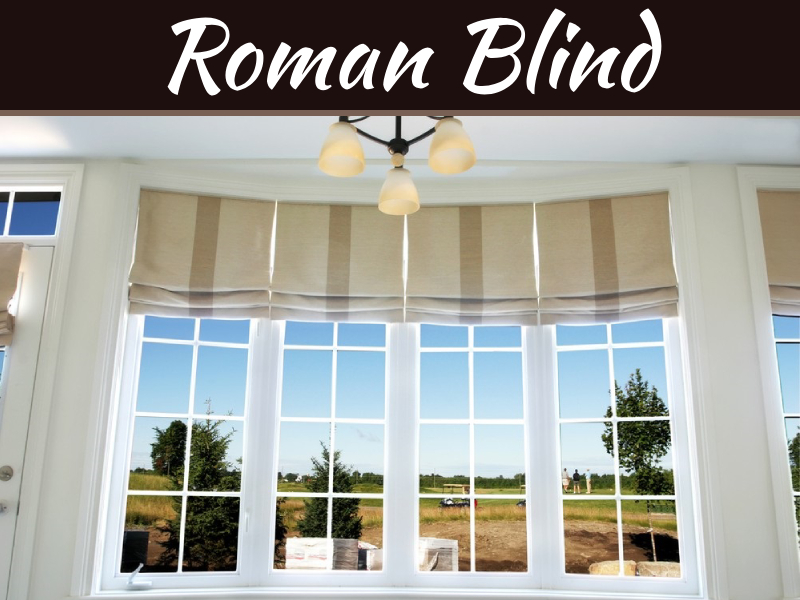 These are very effective at scaring away potential intruders without them even attempting to break into your home. 3. What Price Can You Afford? 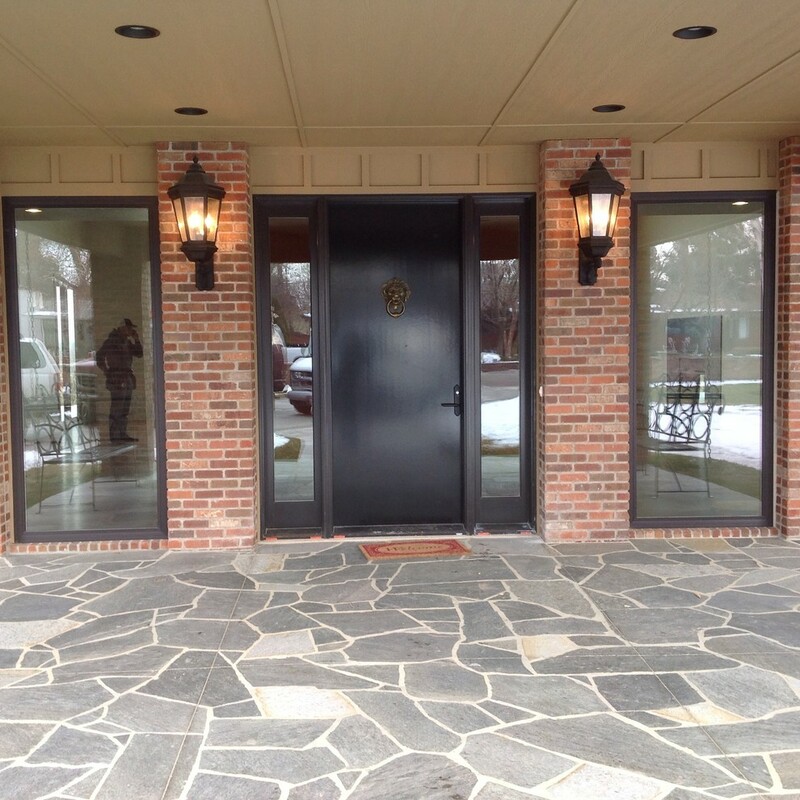 An exterior door can be quite expensive. This is because of how strong and durable the materials are that are used to make them. You will need to determine how much you can afford to spend before you begin shopping. You need to understand that certain materials cost less than others. Therefore, you may be prevented from buying a door if it is made out of one of the stronger materials on the market. You should also figure in installation costs.